Why the minister must stay in touch with his troops. 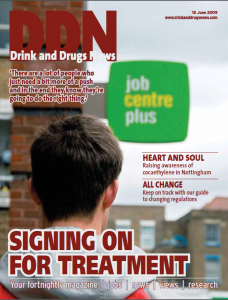 If the enthusiasm and commitment of those involved were a guarantee of success, then Wandsworth Jobcentre Plus would have a fine chance of moving the London borough’s drug users into treatment and onto employment without too many hitches (cover story, page 6). Their welcome for the new employment minister on his visit last week seemed a heartfelt one – reciprocated by several hours of Jim Knight’s time and interest – and the climate was reflective of successful partnership working and optimism that the resources poured into these welfare reforms would bring those who felt they were reaching a dead end a host of new opportunities. As everyone knows, the announcement of welfare proposals was not universally welcomed and there has been widespread concern about introducing a punitive system that would only intensify stigma and drive people further away from treatment. 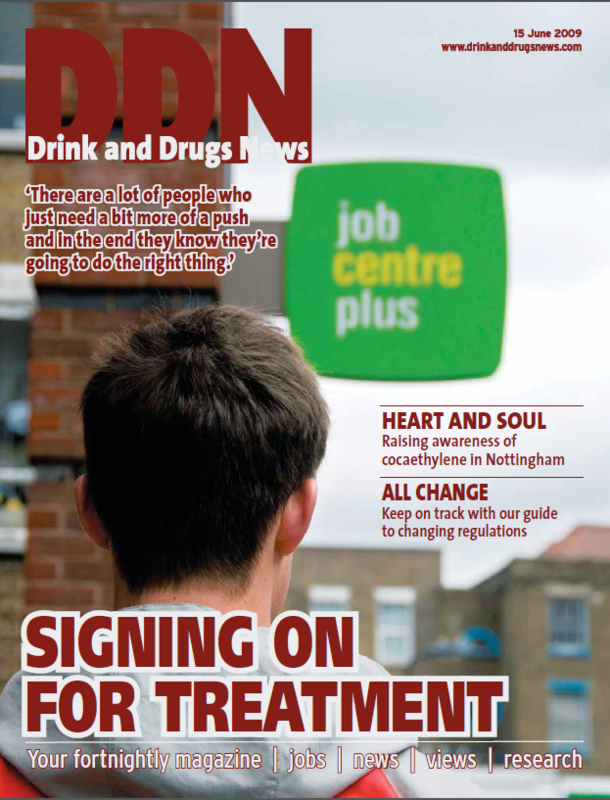 With this in mind, it was particularly interesting to talk to drugs coordinators, newly in place as part of the Department of Health’s drive to ‘build a pathway between Jobcentre Plus and drugs partnerships’. The initiative was working well for them so far, with plenty of information being exchanged to raise awareness of the services and support on offer to clients from all sides. But there was a strong undercurrent of caution to these positive discussions. Those I talked to qualified their predictions of successful outcomes by saying voluntary admission of drug use was essential – and that introducing probing assessments and obligatory referral could destroy the good progress so far. These are the people working in the thick of it, experienced in working with drug and alcohol clients, who are also used to liaising with the huge range of relevant stakeholders. The employment minister is new in post and despite some tough talking, he is keen to show he is listening to feedback – he has promised to take comments and concerns back to colleagues in government. I hope he keeps listening.